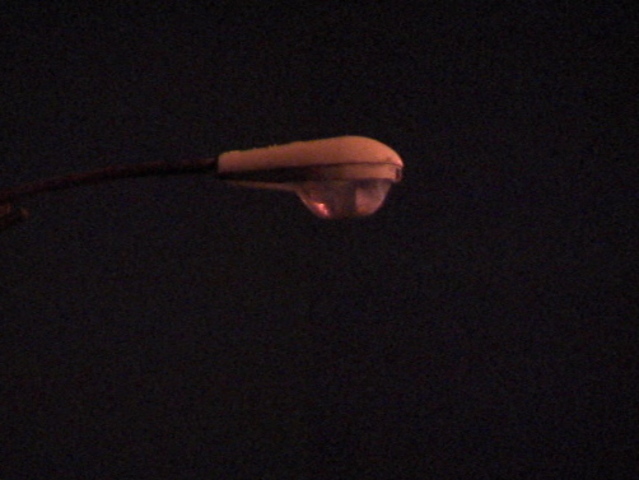 Cleveland block club leaders believe something must be done about strings of street lights that aren't operating on multiple bridges and streets on the city's west side. Cleveland block club secretary Rich Weiss pointed dozens of dark street lights on the Clark Avenue bridge, the bridge leading to I-71 off of the W. 14 Street roundabout and in sections Scranton Road. Weiss told newsnet5.com that Cleveland Public Power was notified multiple times about the street light outages since August, but there have been no results. "I'm looking at one, two, three, I'd say half the street lights are out on this bridge," said Weiss. "It's unsafe for pedestrians, unsafe for cars. You've got two lanes converging into one with no lights above, it's a problem for my block." Community leader Henry Senyak told newsnet5.com he believes the outages have been caused by wiring issues, especially on Cleveland bridges and something must be done as soon as possible, especially on the ramp leading to I-71. "There are two lanes of traffic, and some of the time people are jumping into the lane of traffic that's no longer in use, and it creates accidents," said Senyak. "CPP needs to go to city council. And if they don't have the personnel to actually start fixing all of this in the city of Cleveland, they need to put more money aside. Get some of their casino money or something to start repairing these." 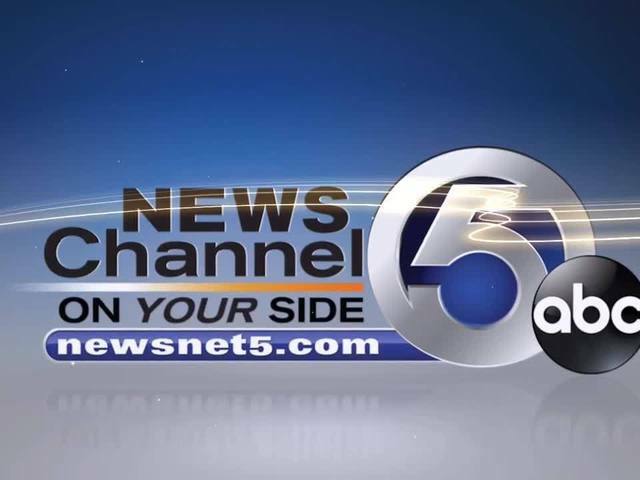 newsnet5.com reached out the City of Cleveland and Cleveland Public Power about the street light outages, and both are looking into when these issues can be repaired.